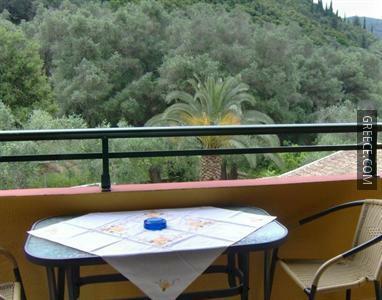 The Afrodite's Pool and Studios is located a 10-minute car ride from the heart of Paleokastritsa, and provides free Wi-Fi. 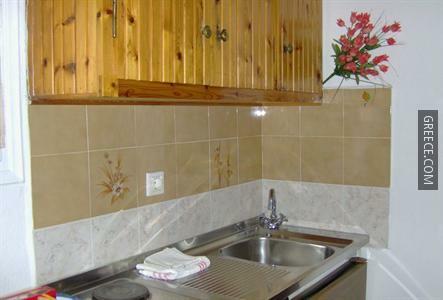 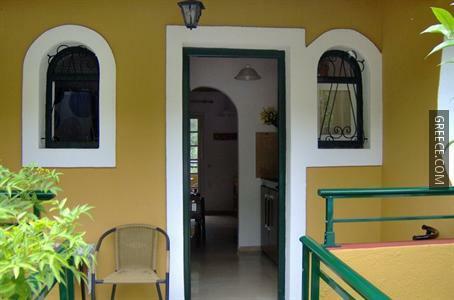 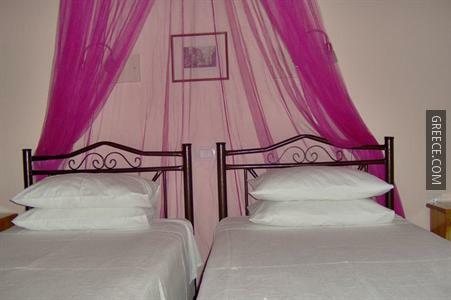 The Afrodite's Pool and Studios has 7 comfortable rooms. 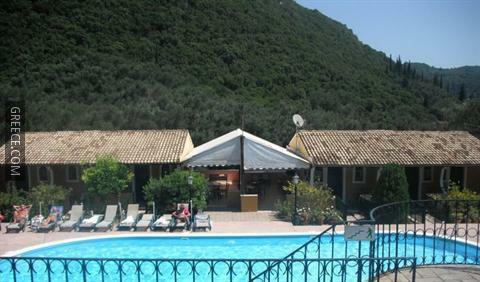 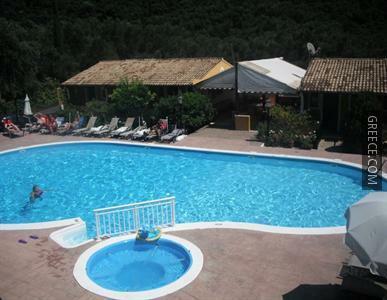 Corfu International Airport is less than a 30-minute drive from the Afrodite's Pool and Studios. 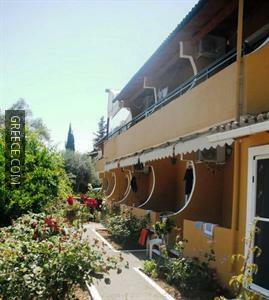 Angelokastro is around a 20-minute car ride from the hotel.